Kahului is located in the valley between the West Maui mountains and the slopes of Haleakala on the South side of Maui. The closest towns are Wailuku to the west and Paia to the east. The bird-eye view of Kahului looks like an actual city in comparison with where most of the other towns on the island become just small neighborhoods by comparison. It is the most “urban” town on Maui, since the airport, heliport, seaport, malls, warehouses, and schools are located in this area. Today’s busy Kahului is the center of business on Maui. Sprawling homes, apartments, warehouses and communities dot the landscape. Kahului can boast of the most affordable housing, office space and a place to start up a business. 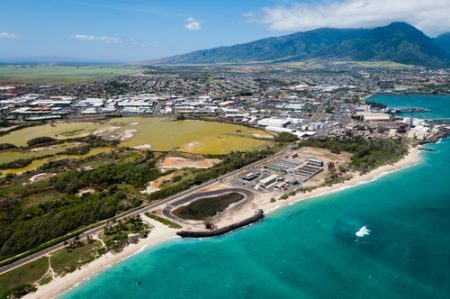 The town of Kahului has a great mix of neighborhoods, business, tourism, and commerce. 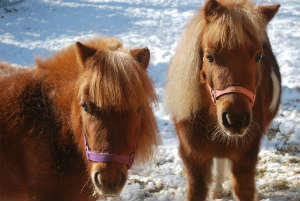 The major employers are the big stores such as Walmart, Target and Macy’s. 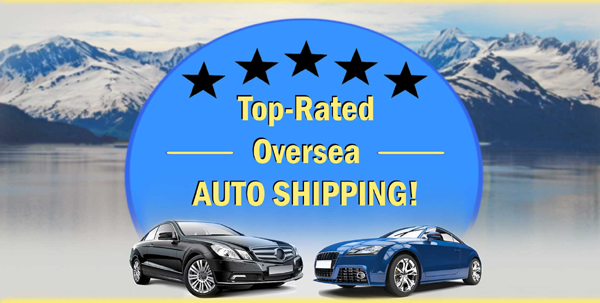 Hawaii Auto Transportation Services offers nationwide shipping at affordable prices. As a leading company in the market, the company strives to provide its customers with the best services since 2006. The most common type of shipping is container car shipping. The capacity of containers allows shipping all kinds of sedans, SUVs, motorcycles, pickup trucks, RVs etc. RORO is a short-term of roll on/roll off cargo which is driven on and off a vessel. New or used cars which are usually transported on a large type of RORO called Pure Car Carrier (PCC) or Pure Car Truck Carrier (PCTC). Mostly, delicate and fragile vehicles are shipped by crate shipment, as the crates engineered based on the product requirements. If you still have a question, you can reach us by calling (808)-518-6000 number.